We present the innovative DUPLEX 2.4 GHz system by JETI Model for radio controlled models of all types working on the 2,4GHz band. Problems with interference and frequency control will be history, and operation on the 2,4GHz band will change your approach to radio control forever. In designing the DUPLEX system, Jeti aim has always been to improve on what is offered by other radio control systems currently on the market. Jeti sistems offer you very sophisticated equipment offering reliable – duplex – secure – digital transmission of information. - All of the receivers allow the setting of mixers, servo reverse, ATV, servo slow for each output on the receiver, even with the simplest of transmitters. After switching on the transmitter and the receiver, the transmitter automatically acknowledges the receiver, and then both select free channels in the 2.4GHz band. The DUPLEX system then collects data on each channel selected for transmission integrity in relation to signal intensity, number of errors corrected, aerial position etc. If any channel is considered to be unfit for use, the channel is then changed to a new one by the DUPLEX system (and then channel hops as necessary). The DUPLEX system checks channel before starting transmit to minimise potential clashes with other transmitters (or with other systems used on the 2.4GHz band), which allows common operation of more transmitters simultaneously. Line is assigned to operate with the transmitter modules DUPLEX Tx in the 2.4GHz band. The fully digital bidirectional communication between transmitter and receiver contributes to the development of new chances in the model remote control branche. DUPLEX receivers are not only following up with the JBC receiver line by keeping up their univerzality and broad functional extent, but they additionally extend these functions due to the feasibility of the new DUPLEX system. 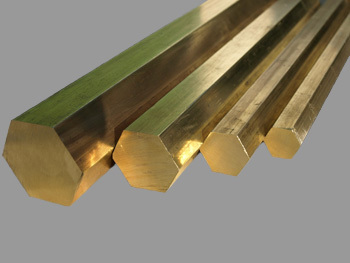 One of the most important advantages is the operation without crystals – watching frequencies is a thing of the past, high interference resistance, far out of visibility range and continual control of model conditions in the air as well as many other functions are new and formerly unknown features. Along with DUPLEX Rx receceivers constitute the base of a complex system working in the 2.4GHz band, assigned to remote control of models. These modules may be installed into transmitters which in a convenient way transmit stick and control element positions. Recently most of available transmitters working with PPM mode are suitable for this purpose. DUPLEX Tx modules work up data of the transmitter control elements and send them to the corresponding (paired) receiver. Simultaneously they exchange service and telemetric informations with the receiver and take in turn advantage of them for operation optimization. In order to take full advantage of the DUPLEX system it is advisable to connect the universal terminal JETIBOX to the transmitter module. This way you will be able to adjust easily requested parameters and to display data of transmitter, receiver as well as data of connected telemetric or diagnostic equipment. Another item of the TX-modules is indication of the complete system condition by means of sound signals. 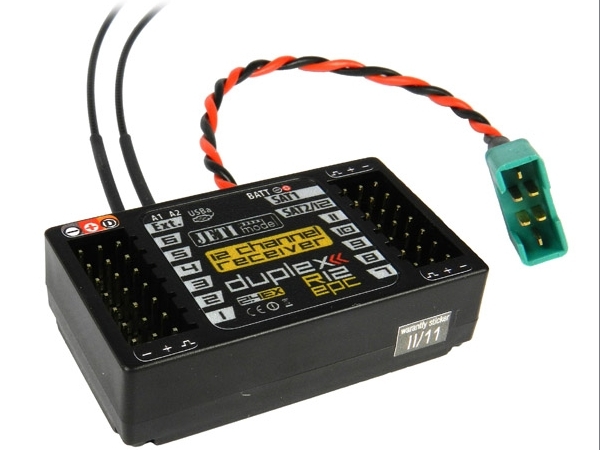 The JETIBOX terminal can be connected to the receiver or transmitter module to measure data. A valuable option is to connect the JETIBOX to the transmitter module and receive data wirelessly from the receiver and any sensors connected to it. Every DUPLEX receiver transmits the receiver battery voltage in real time. It is possible to set an audible warning which is activated by the voltage dropping below a pre-set limit. It is possible to connect a number of telemetric sensor to each receiver.